The 2017 Limited Edition American Professional Jazz Bass combines modern features with a stunning figured maple top to create an instrument that looks as beautiful as it sounds. The new model features brand-new V-Mod single-coil Jazz Bass pickups, a slim “Modern C”-shaped neck and 20 narrow-tall frets that provide comfortable playing feel and perfect intonation. 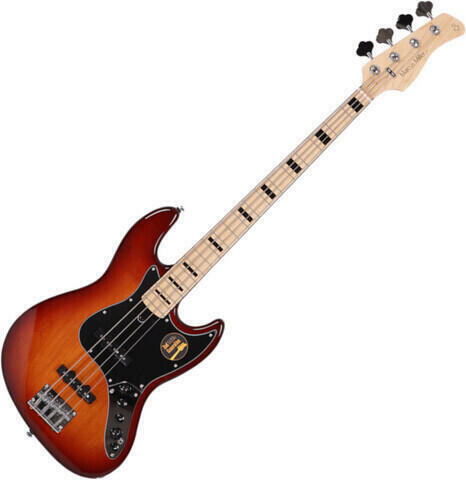 Do you own Fender 2017 LTD American Professional Jazz Bass FMT Aged CB or have you had a chance to try it?